Ed. Note: MPD tells me “This arrest was made possible due to the help from the community. We certainly appreciate it.” These suspects were also charged with the violent robbery and assault where a woman was pushed down a stairwell after being robbed resulting in a broken leg. 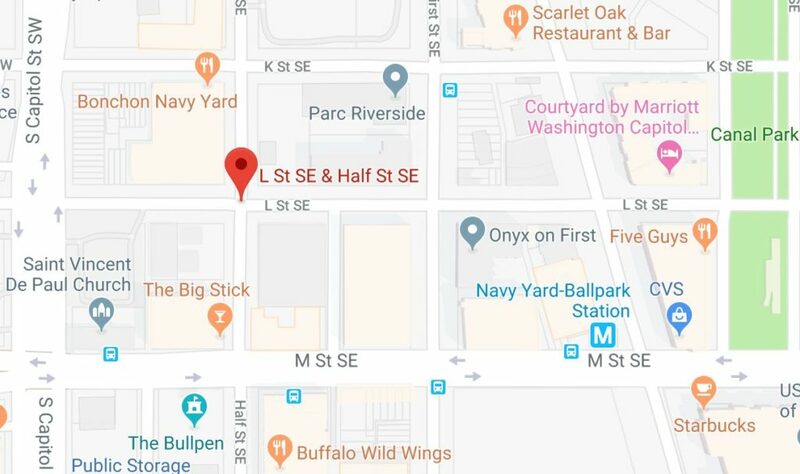 “Detectives from the Metropolitan Police Department’s Third District have announced two arrests have been made in reference to an Armed Carjacking offense that occurred on Thursday, January 17, 2019, in the 1400 block of Euclid Street, Northwest. At approximately 1:12 pm, two suspects approached the victim, while she was at her vehicle, at the listed location. The first suspect assaulted the victim while the second suspect entered the victim’s vehicle. After the assault, the first suspect also entered the victim’s vehicle. The suspects were unsuccessful in taking the victim’s vehicle. Both suspects took the victim’s property from the vehicle then fled the scene on foot. 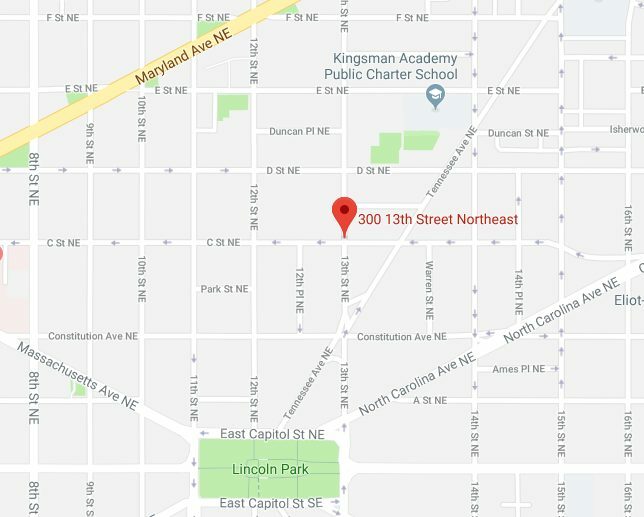 On Saturday, January 19, 2019, 16-year-old Kaveyon Andrews, of Northeast, DC, and pursuant to a DC Superior Court arrest warrant, 17-year-old Thadduse Hartridge, of Southeast, DC, were both arrested and charged as adults with Assault with Intent to Rob while Armed and Armed Carjacking. 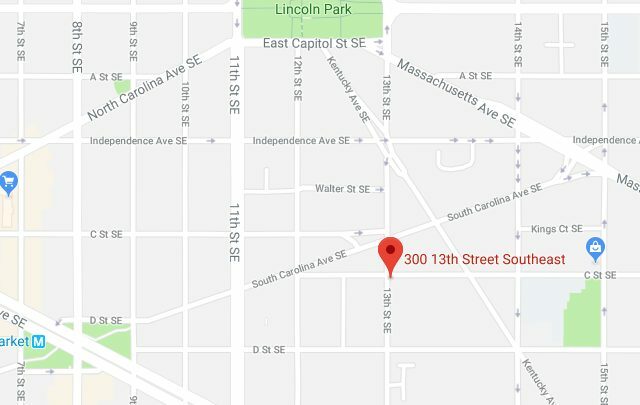 “On September 3rd, at approximately 1:20 p.m., Officers from the First District responded to the 300 block of 13th St SE for a report of a robbery. Officers spoke with an adult female victim who stated that a male suspect ran by her as she was unloading groceries from her vehicle. As the suspect ran by, he pulled her purse from her shoulder and continued running. A witness observed the robbery and chased the suspect for a short distance. The suspect eventually dropped the victim’s property, but was able to flee the area. The suspect is described as a black male, approximately 16-18 years old, wearing a gray t-shirt and blue jeans. Fortunately, the victim was not injured during the incident and her property was returned. My fellow Uber Pool riders and I witnessed a crossing guard hit by a motorist who did not stop. This occurred around 7:30 AM this morning at Georgia and Farragut, NW. 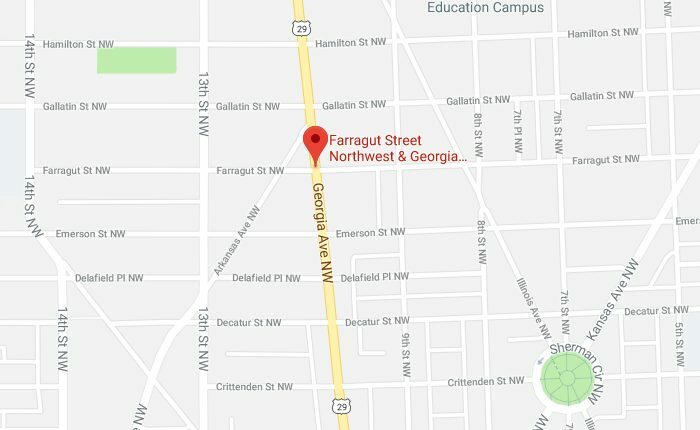 The guard was in the middle of Georgia Avenue when she got hit. Our driver pursued the motorist, and one of the passengers called 911. Finally we got close enough so that I was able to read the plate number to other passenger, and she reported it to the police. The car was a small blue sedan, with handicapped plates. They got away, but not before we reported them. 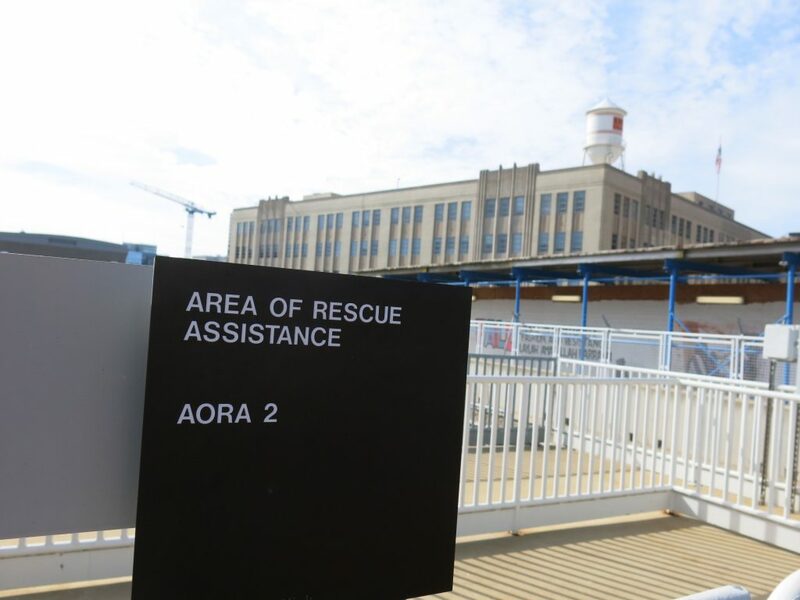 “An alert off-duty Metrobus operator is being credited with the safe recovery of loaded firearm that was carried onto the rail system this morning. The employee observed a male subject on the platform of NoMa-Gallaudet Station shortly after 9:30 a.m. today. The male was seen showing the gun to another, unidentified individual prior to boarding an inbound Red Line train moments later. 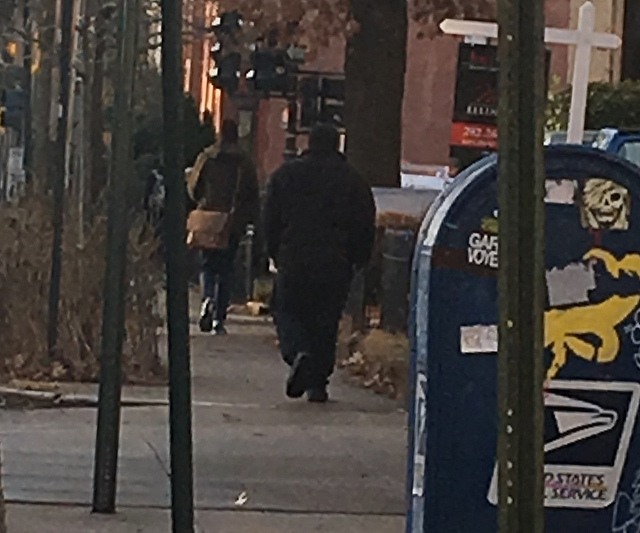 “I watched a group of male Jefferson Middle School students harass a man at the Potomac Ave Metro this afternoon at 4 as I was on my way to get my own kids from School. They had some kind of verbal confrontation and picked up a stick or a pipe. The man walked away. I called 911. 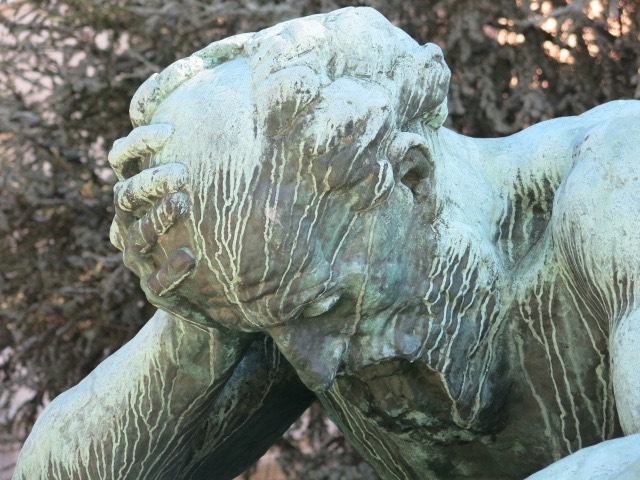 The children then hid behind a granite retaining wall and waited for him to walk a block. Then, they chased him down the block. I followed. I told a passerby, an African-American man my senior with a USDA badge (whose name I wish I had caught!) that ‘those boys were going to hurt that man’. This heroic fellow chased after the boys to get them to disperse while the intended victim was able to slip into Jade Fitness and safety. The boys waited for the victim to emerge and then doubled back to the Metro. 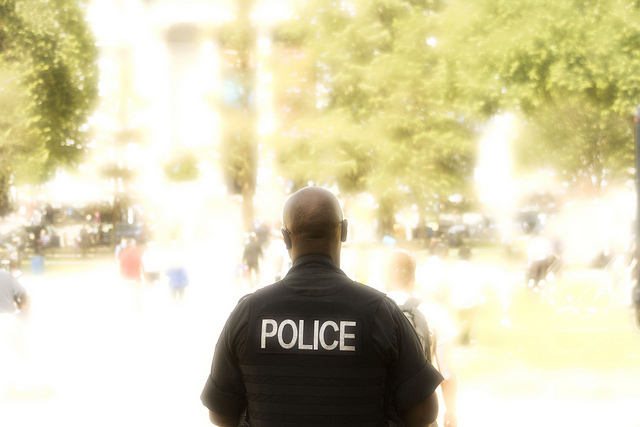 MPD and Transit Police arrived before they got a second crack at him. Police spoke with the victim on the scene. MPD’s response was prompt. Neighbors were alert. That’s good news. The bad? The behavior demonstrated by these students. I spoke with Jefferson staff to report this incident just after it happened to stress the connection between this incident, a recent mugging, and other recent acts of trespass and harassment by a selection of the Jefferson student body. Though I will leave it to the professionals to come up with a solution for tomorrow’s dismissal at Jefferson, I can certainly say that I look forward to it.